US-Bangla Flight 211 crashes at Tribhuvan international airport, Kathmandu on 12 march 2018. Deemed Pilot error , based on the off topic conversation and hiding depressive medical reports, Finally a complete loss of situational awareness and botched landing. Part of the fuselage of TWA flight 800 reassembled after the center fuel tank exploded mid-flight. 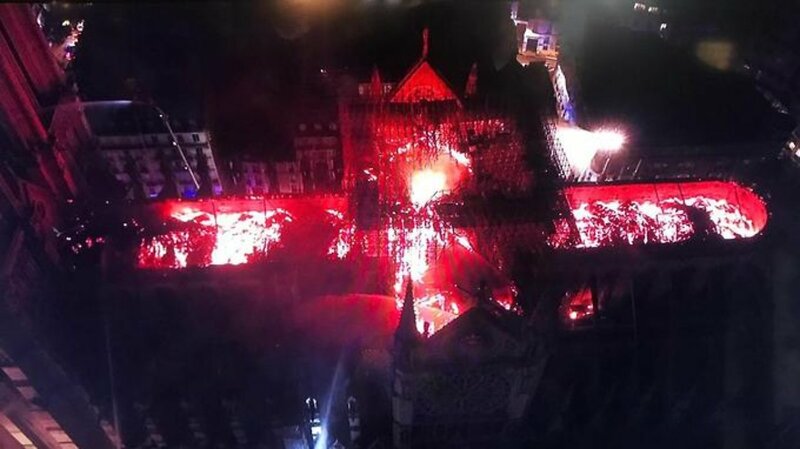 230 dead. 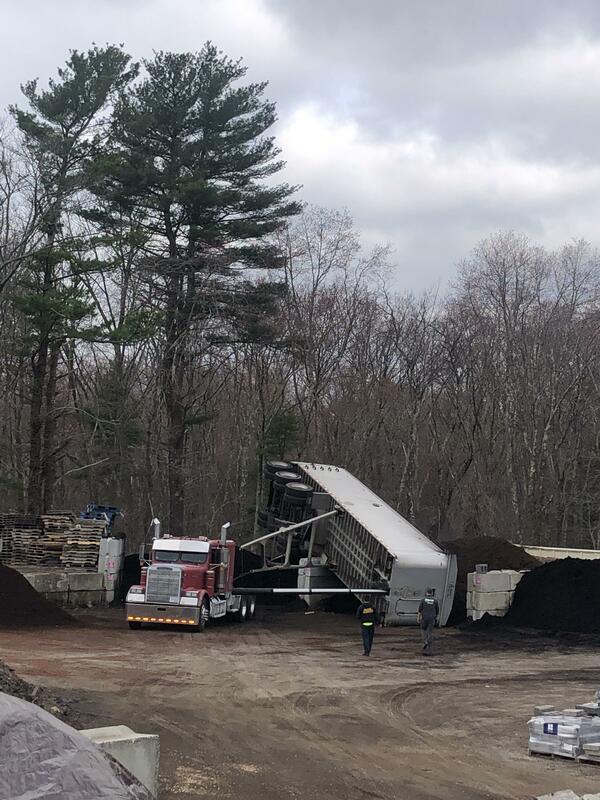 April 6, 2018. 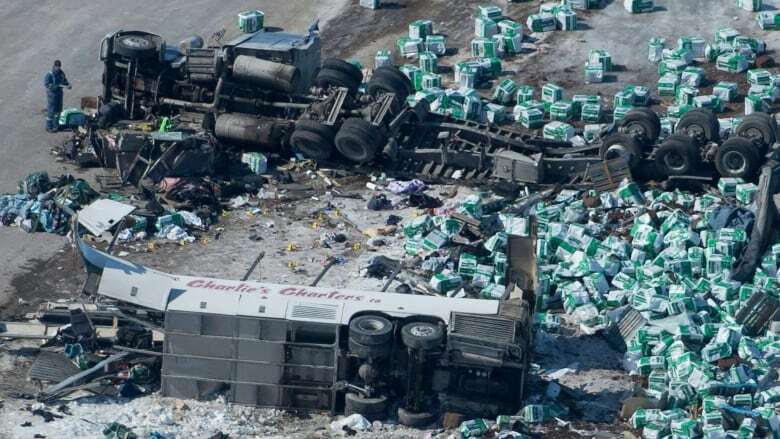 A bus carrying the Humboldt Broncos hockey team got hit by a truck at a junction when the truck driver failed to stop at a stop sign, killing 16 people and seriously injuring 13. 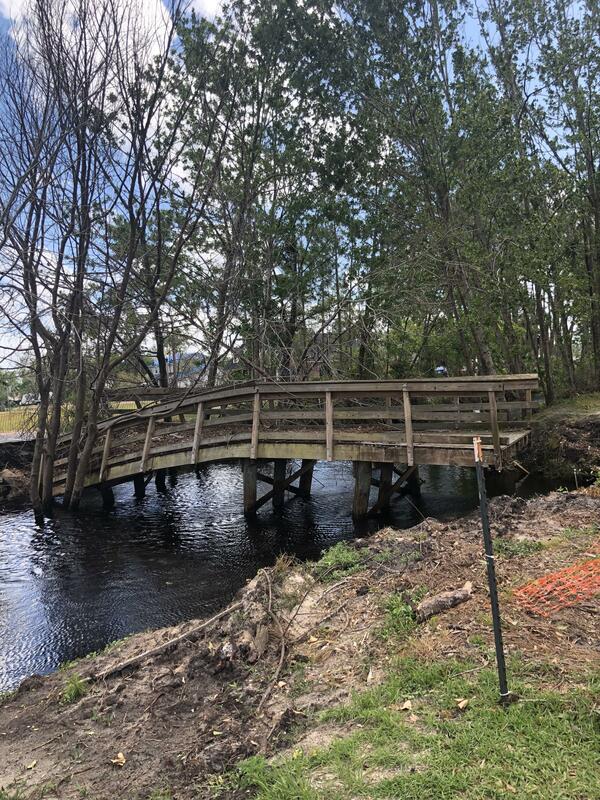 More Hurricane Michael damage, 6 months after. Trick with an oversized load enters the Boston tunnel on I93. Sewol Ferry Disaster, occurred in 16 April 2014, en route to Jeju Island in South Korea. 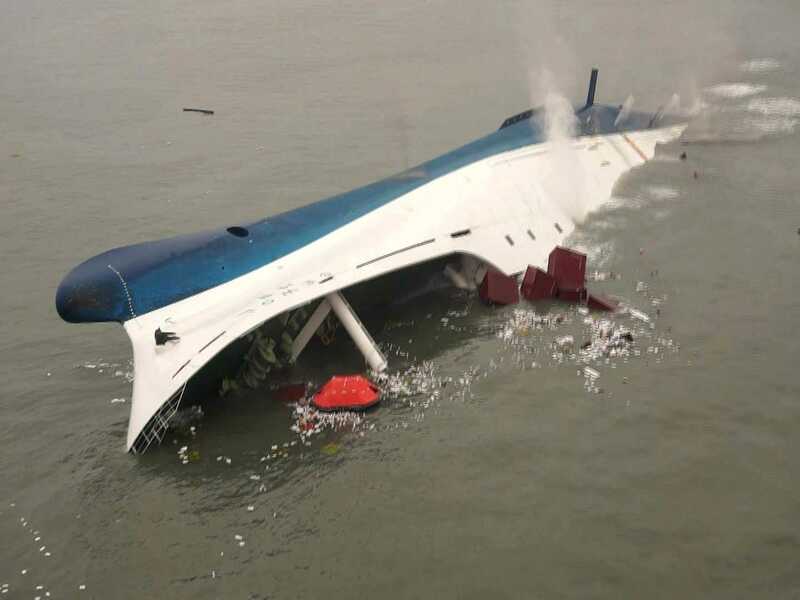 In total, 304 passengers and crew members died in the disaster due to the Captain's Lee Joon-seok negligence who ordered the people to remain on the ferry when it was sinking, while he was fleeing the scene. OC Huge van explosion due to a CNG cylinder catching fire near home. Alternative angles and aftermath pics on comments. Arkia airline Boeing 767 engine destruction, April 15, 2019. Kansas City, Missouri; The aftermath of the Hyatt Regency Hotel disaster, which happened on July 17, 1981 when two walkways, one above the other, collapsed onto a tea dance that was being held in the lobby of the hotel. 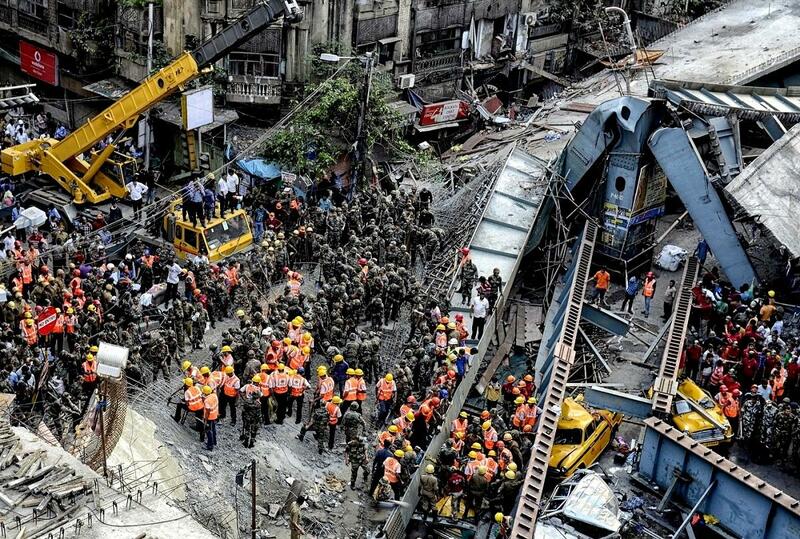 This eventually led to the deaths of 114 people, and left another 216 injured. 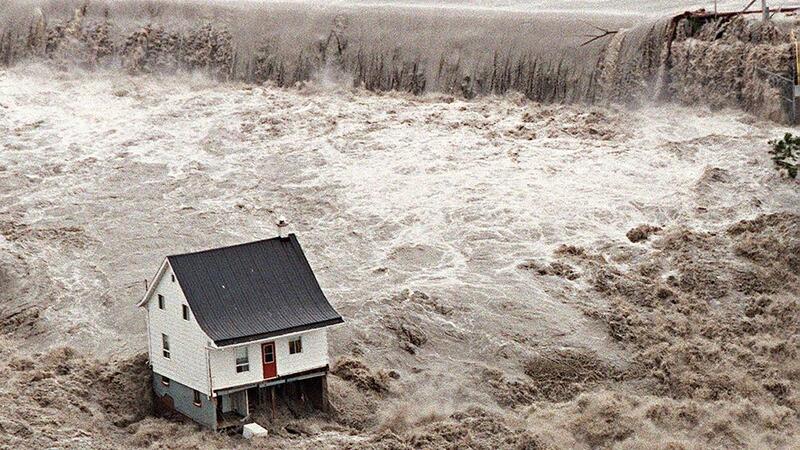 In July 1996, after several day of heavy rain, a dam exploded destroying everything except this little house in Saguenay, QC, Canada. 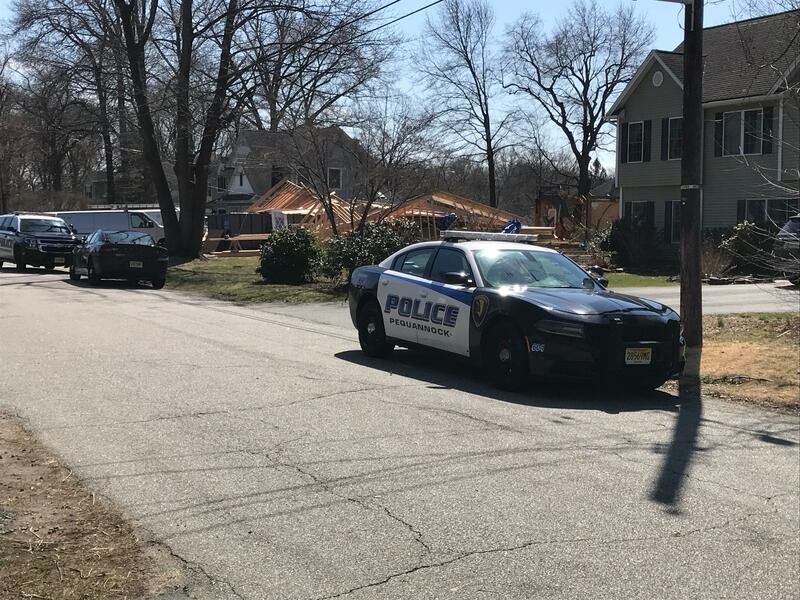 The house is still up as of now. On July 10, 2006, a concrete ceiling panel measuring 20 by 40 feet (6.1 by 12.2 m) fell in Boston's Fort Point Channel Tunnel killing one. Ponte Morandi bridge collapse, Genoa, Italy. The Teton Damn in Idaho, shown leaking on the far left near the gray bedrock shortly before catastrophically failing on June 5, 1976. 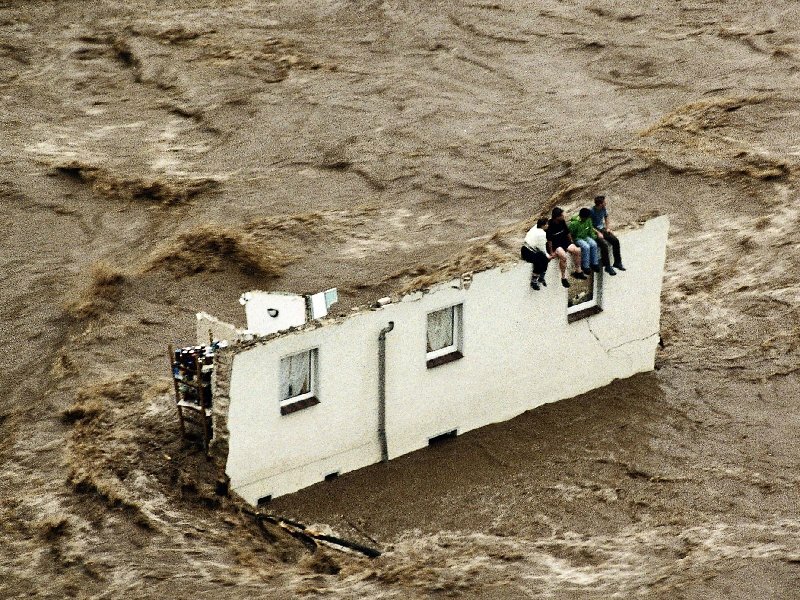 It eventually led to the deaths of 14 people, left over 200 families homeless, and caused around $400 million to $1 billion dollars in damages (1976 dollars). Two people stand before the aftermath of the Los Alfaques disaster, which occurred on July 11, 1978 when a truck carrying very flammable liquid gas exploded near the Los Alfaques campsite in Tarragona, Spain, which killed 217 people, and left 200 people severely burned. 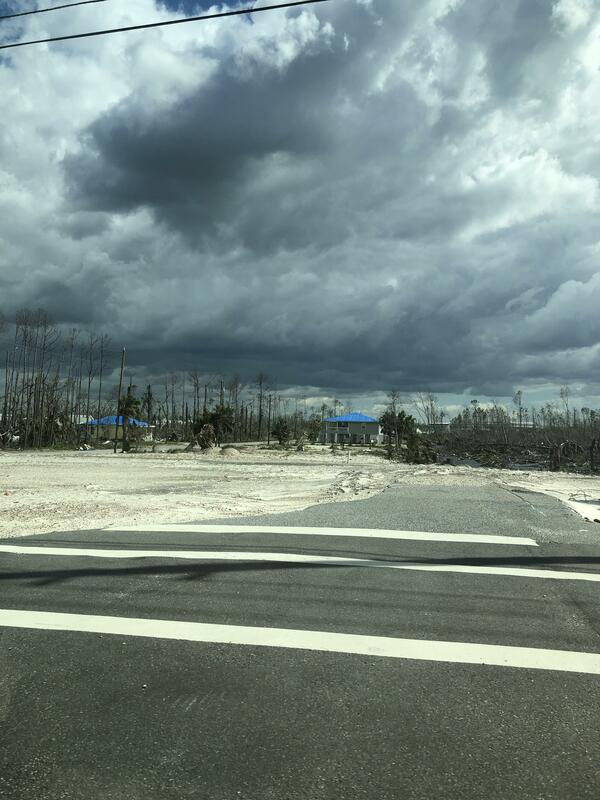 There used to be houses here before Hurricane Michael. 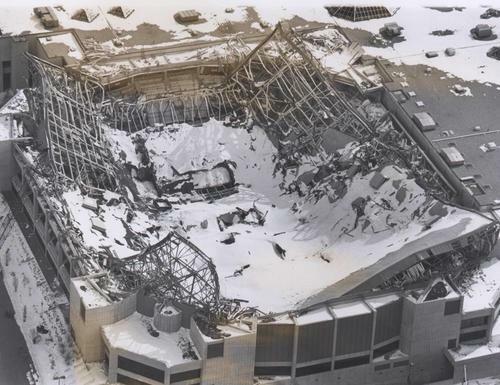 Hartford, CT Civic Center Roof Collapse. April 5, 1991. 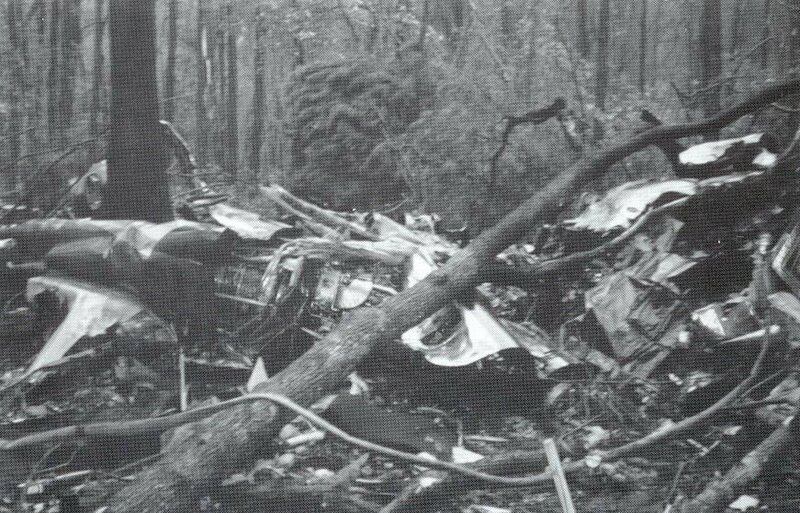 Approaching Brunswick Golden Isles Airport, Georgia, Atlantic Southeast Airlines Flight 2311 suddenly rolled left and crashed, killing 23 people on board. The official investigation concluded that a flaw in the EMB 120 Brasilia propellers caused the crash. The sinking of the South Korean ferry MV Sewol. 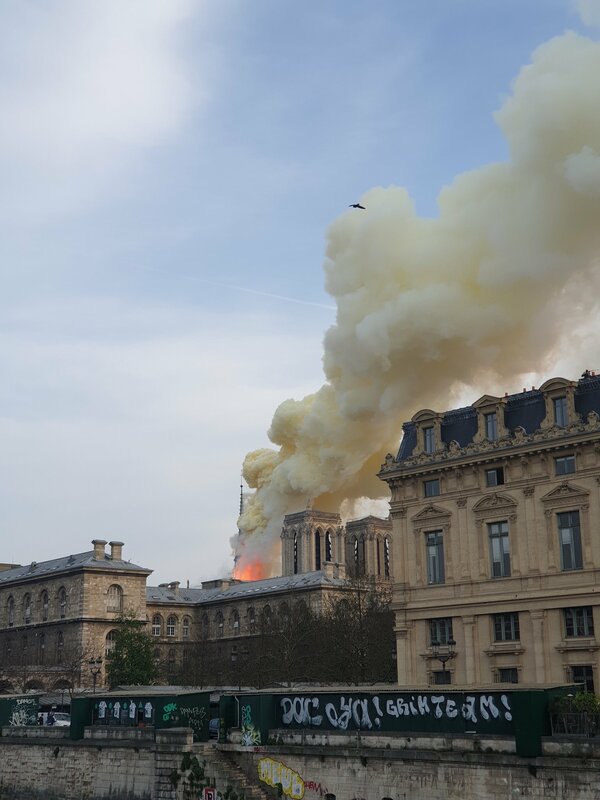 Massive explosion in Paris cause by a fire in housing blocks. 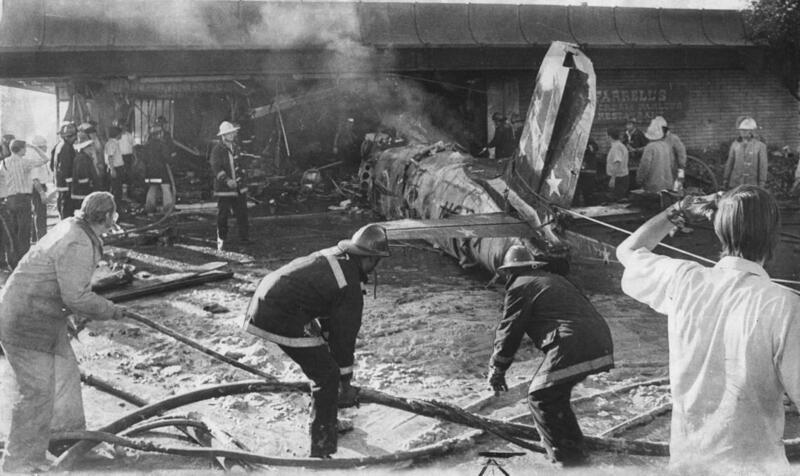 Airplane hits parked helicopter at "World's Most Dangerous Airport"
After a train derailment in Waverly TN on 2/24/1978 a lp gas tank car exploded killing 16 people including Waverly's fire chief and police chief. September 24, 1972, a private jet failed to take off while leaving the "Golden West Sport Aviation Air Show" in Sacramento CA, crashing into Farrell’s Ice Cream Parlor killing 22 and injuring 28. 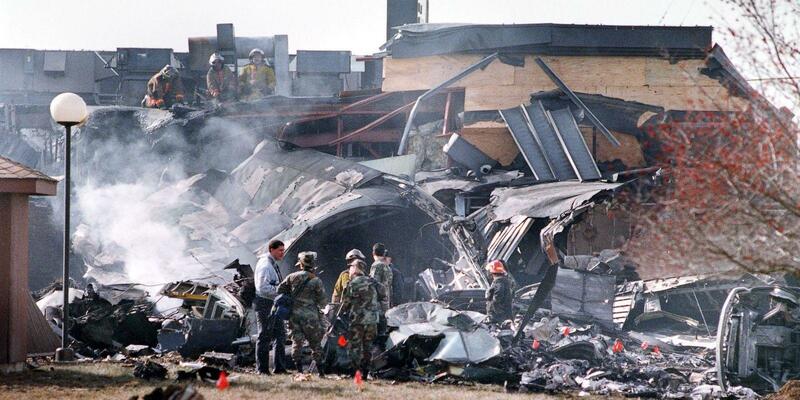 It remains the third-deadliest aircraft accident in the US involving victims on the ground. Tesla set itself on fire and exploded in Shanghai, China. This market in Rio after a flood. Over a dozen power poles collapse on Seattle street, only hitting one car. 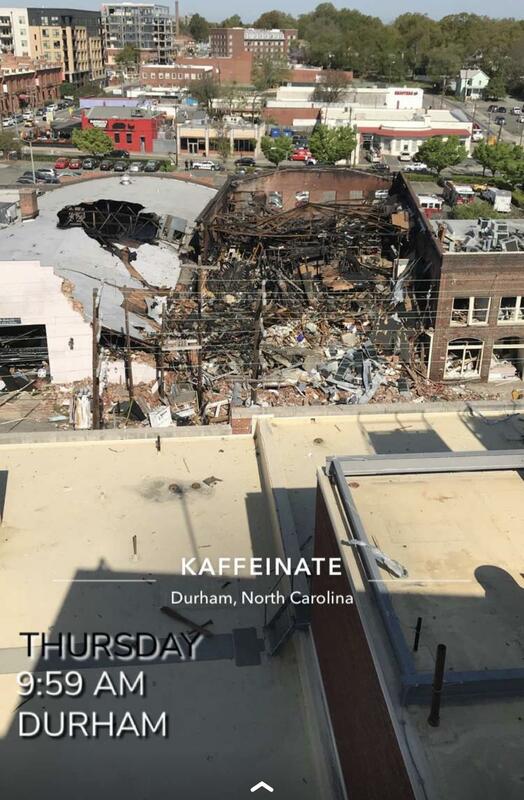 No one seriously hurt. 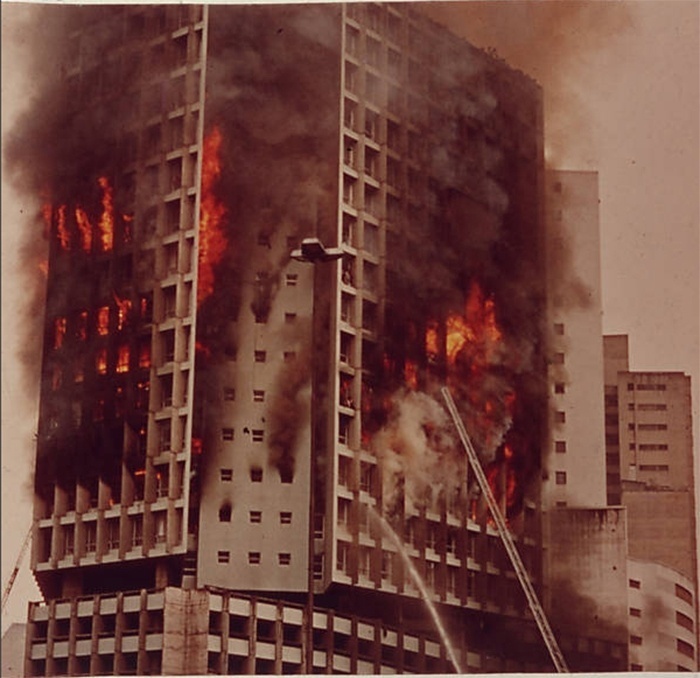 'Joelma' fire, São Paulo - Brazil. The third worst skyscraper fire by fatalities after the collapse of the Twin Towers of the World Trade Center in New York. 13 April, 1976. 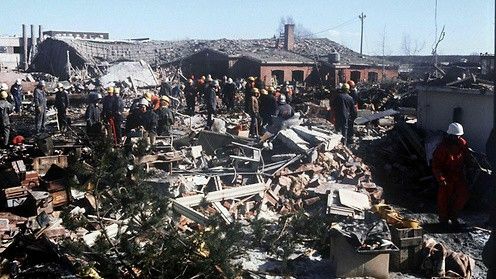 In the worst industrial disaster of Finland, a gunpowder explosion at the Lapua Cartridge Factory in Lapua, Finland, killed 40 people and injured 60. Shanghai low rise construction method. US-Bangla Airlines Flight 211 that crashed on landing, and burst into flames at TIA ,Kathmandu on 12 March 2018. On 5/9/1980 MV Summit Venture lost radar and struck the Sunshine Skyway Bridge in Tampa Florida, 35 lives were lost. Earthquake hits building which ruptures pool and other pipes in skyscraper.